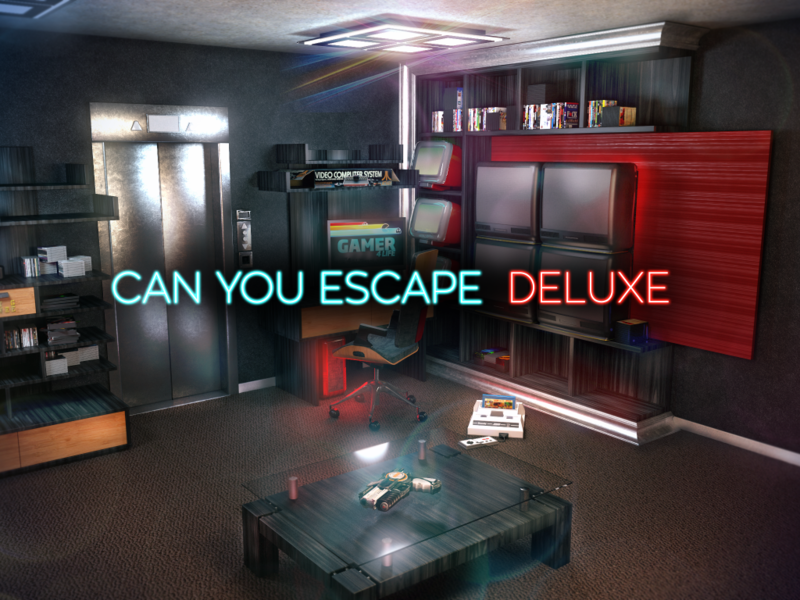 Are you ready to take your room escape experience to a whole new level? This brand new escape game is all about cracking codes, discovering secret hints and items, finding answers to riddles and puzzles and most important – escaping from all the rooms. If you are looking for a real adventure and you are ready to put yourself to a test then download this free and popular puzzle game now!